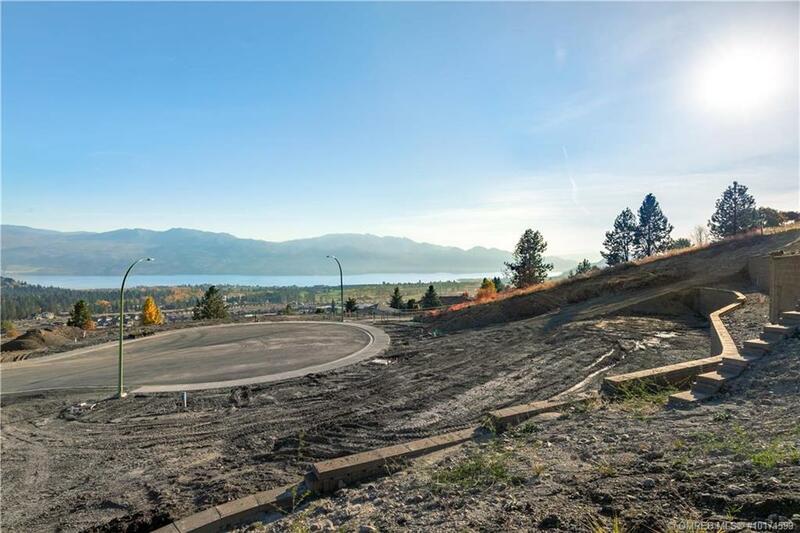 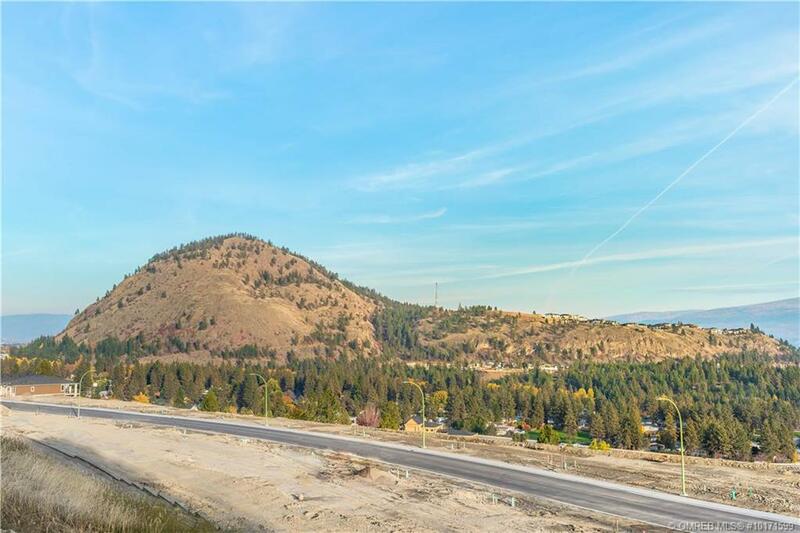 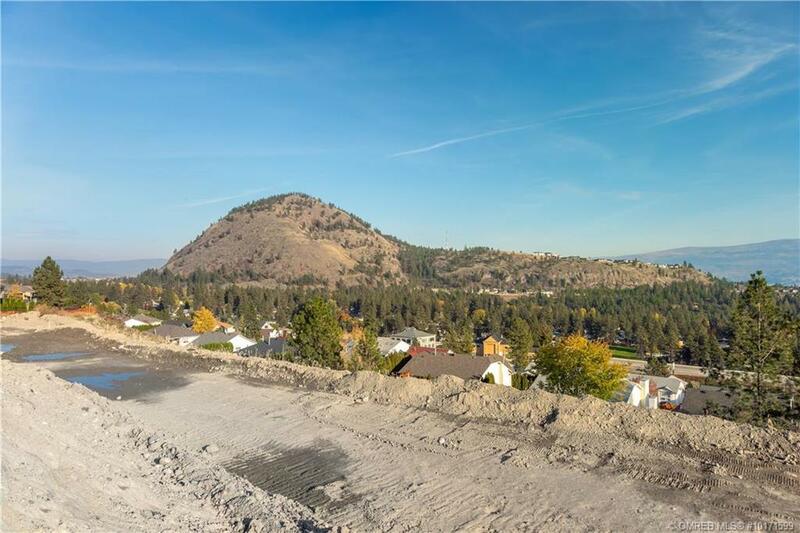 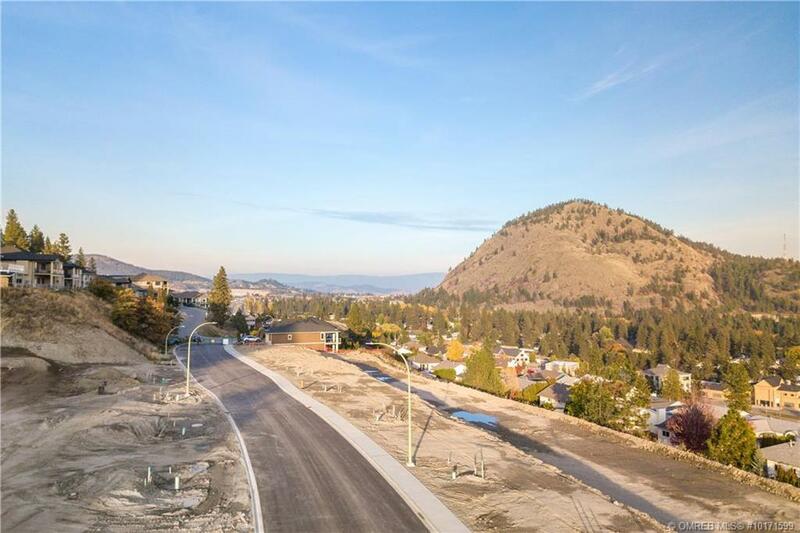 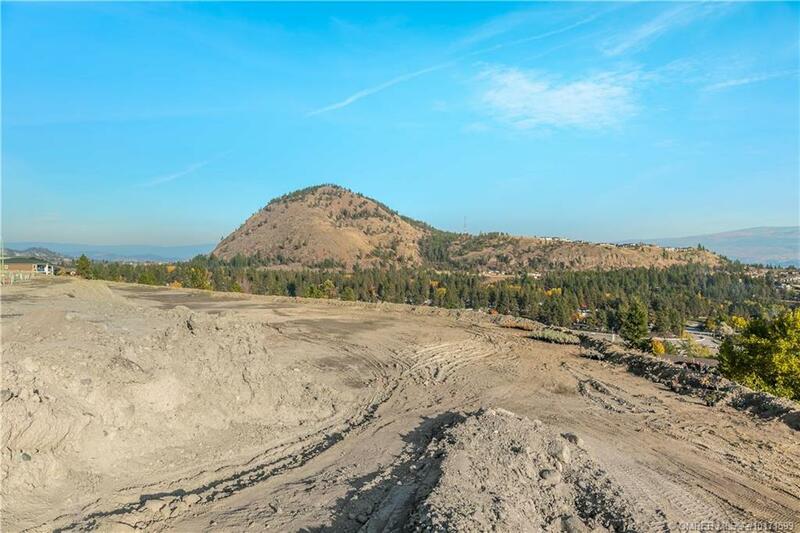 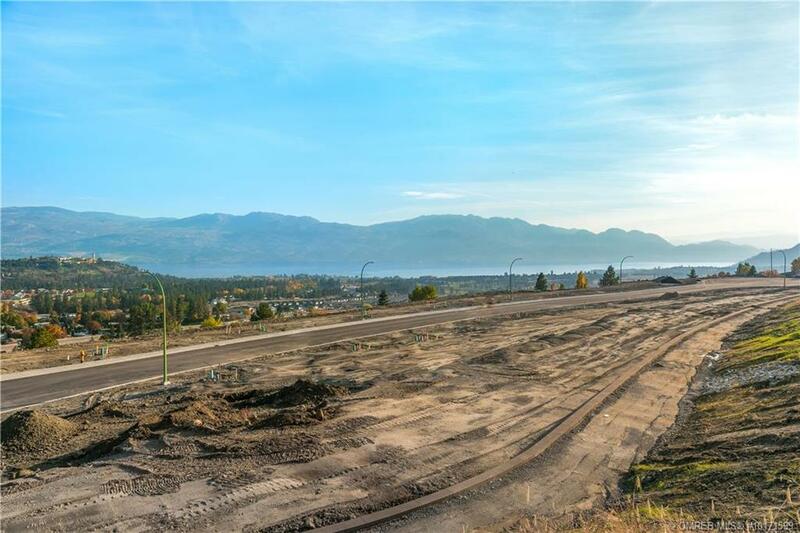 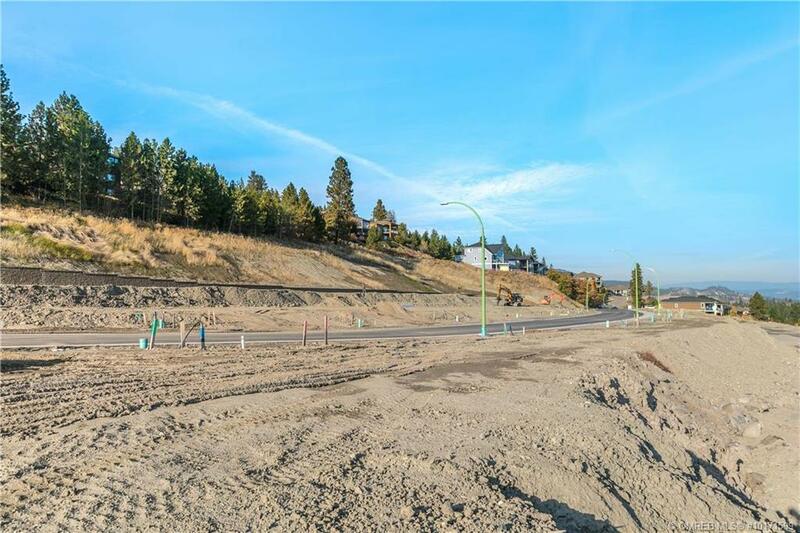 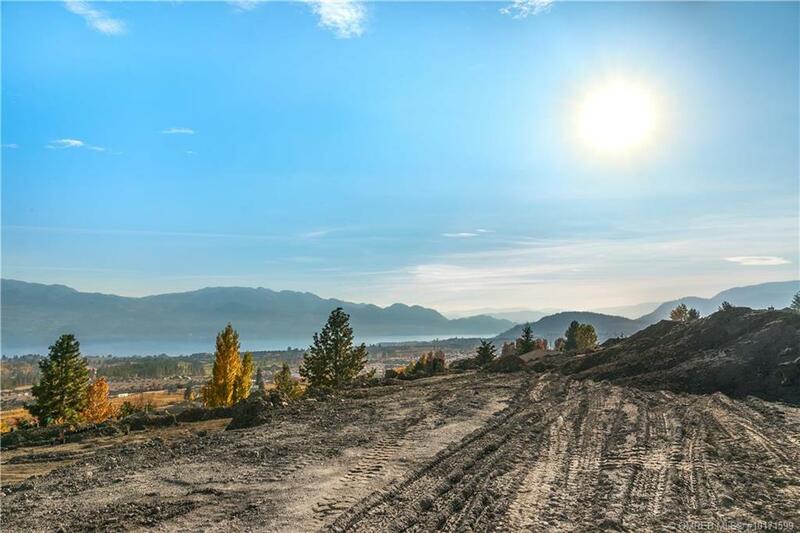 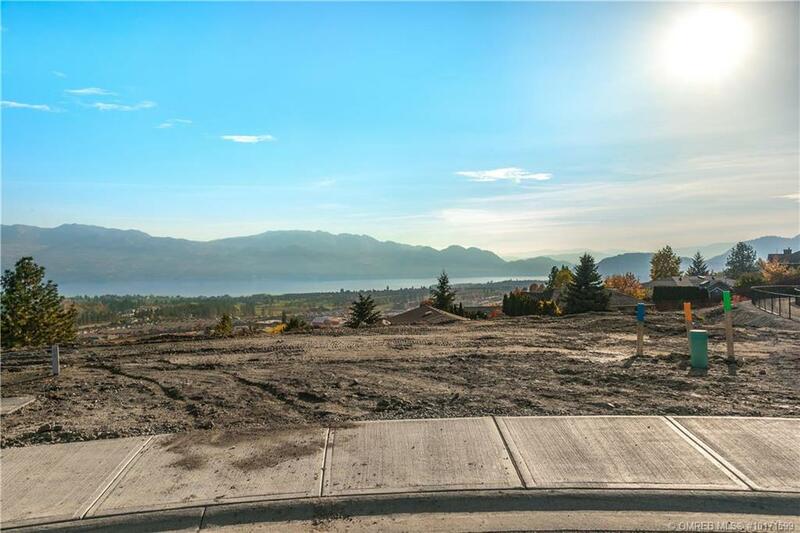 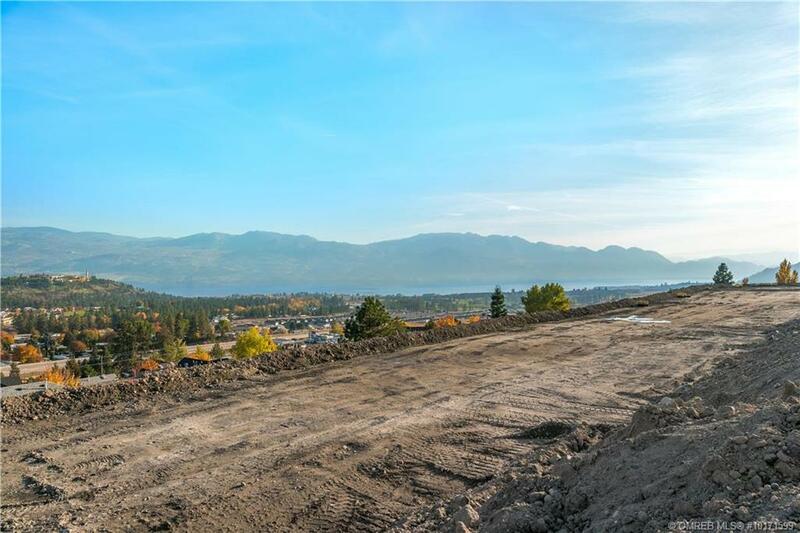 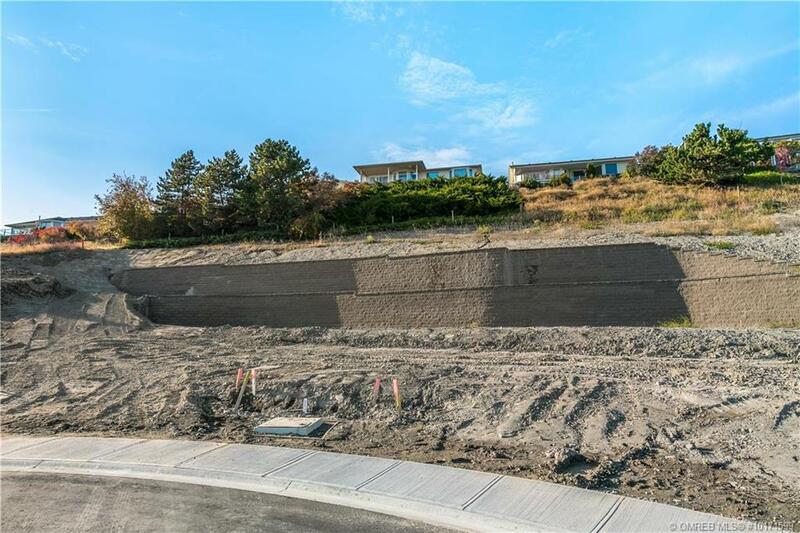 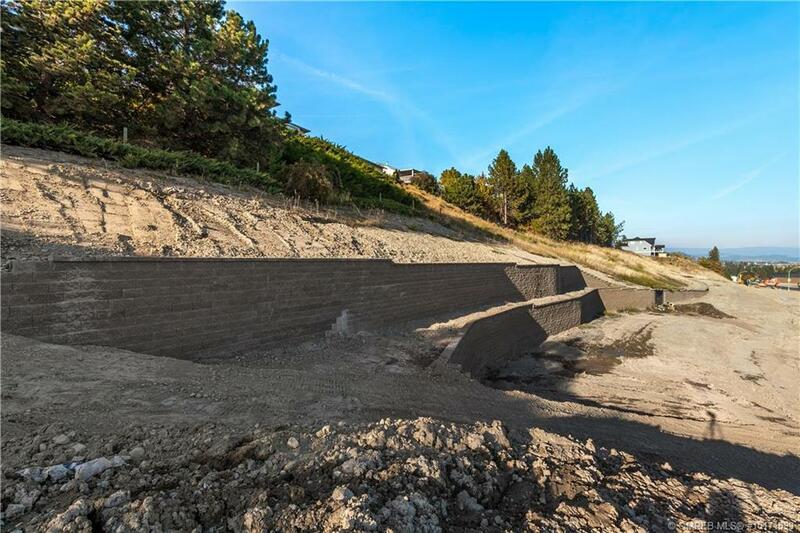 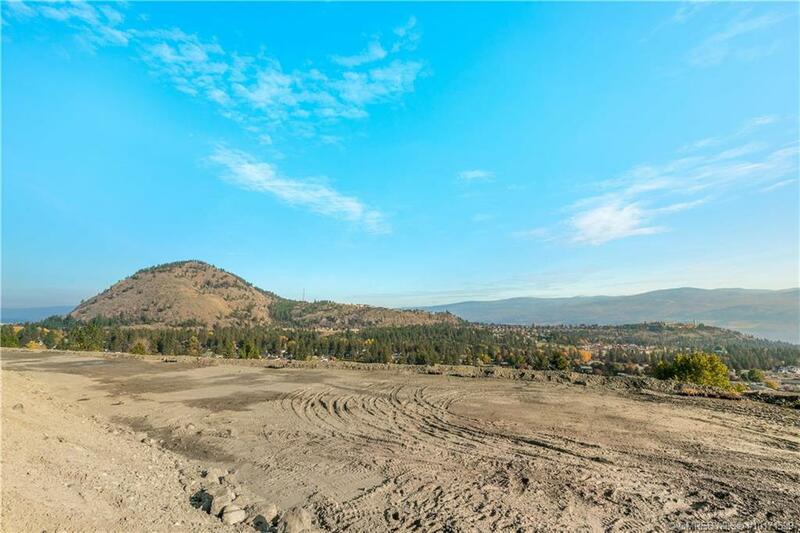 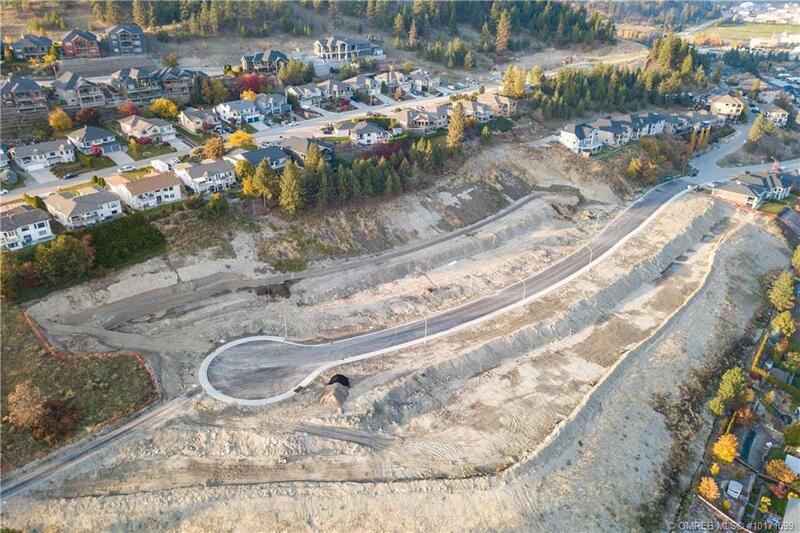 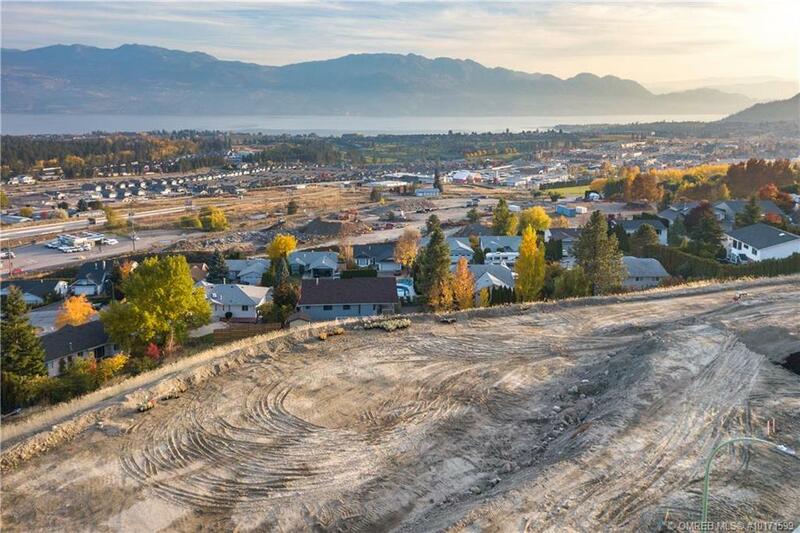 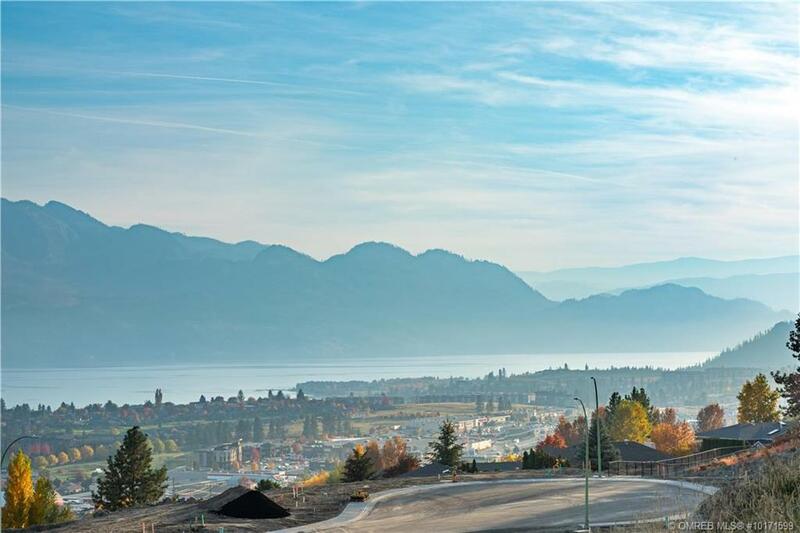 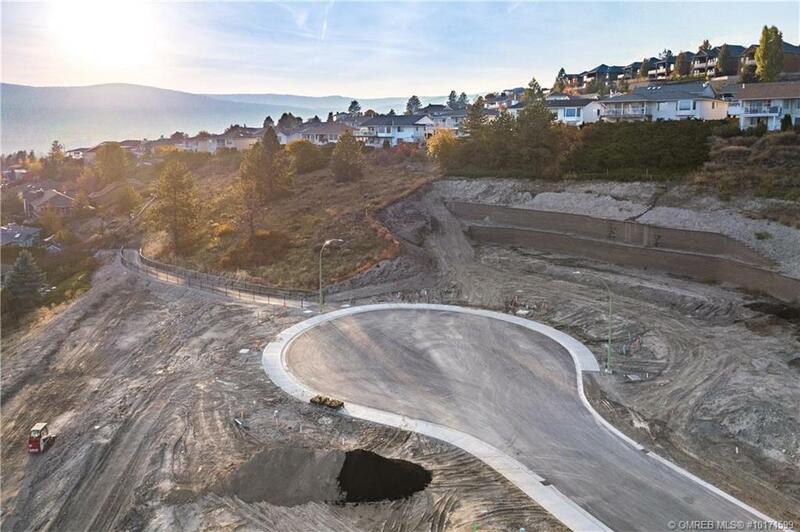 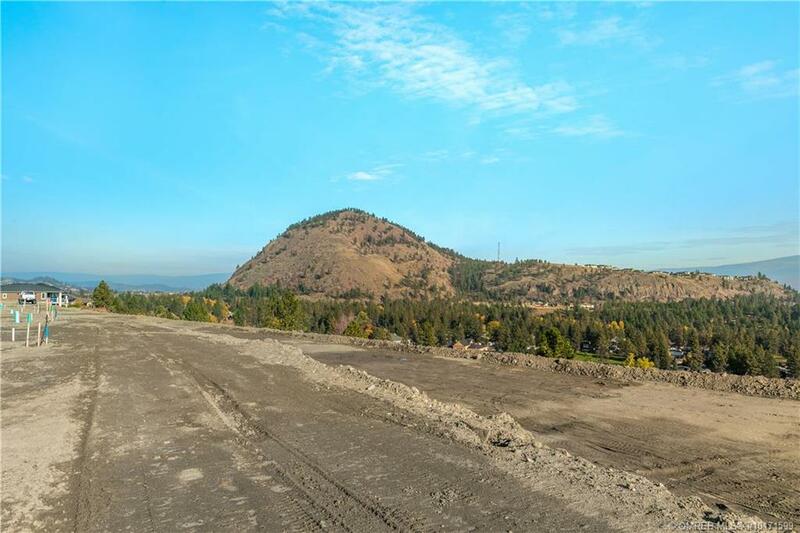 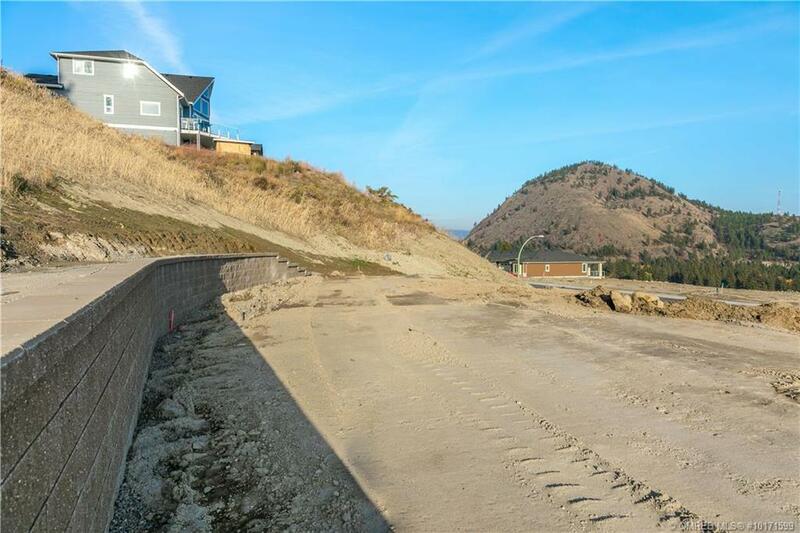 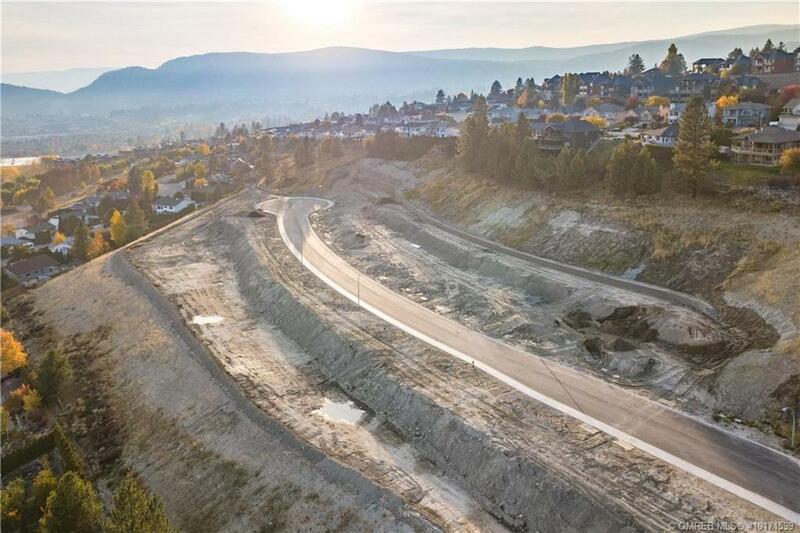 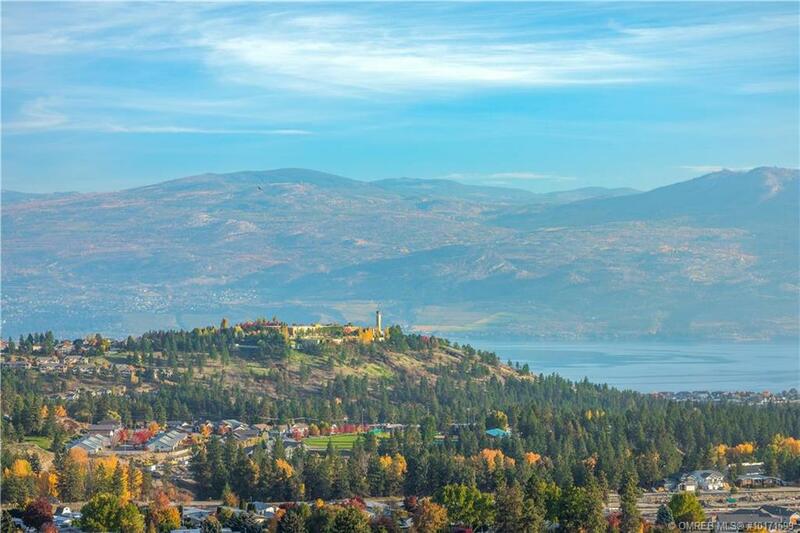 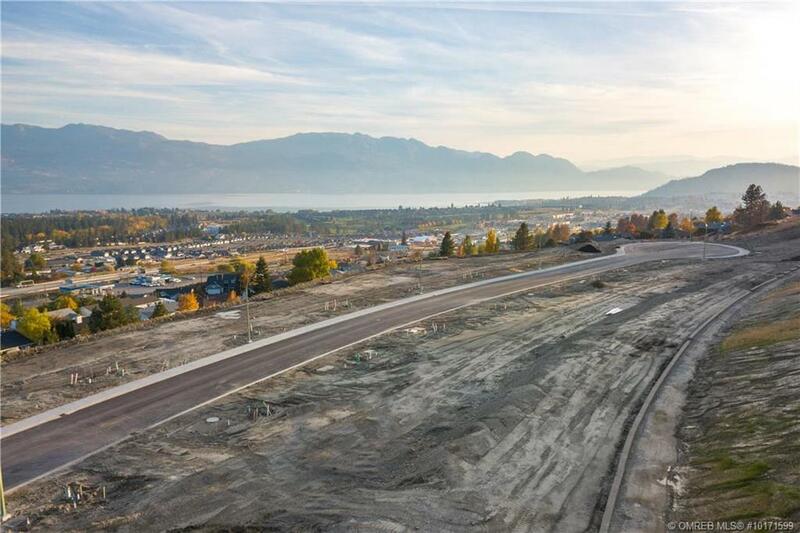 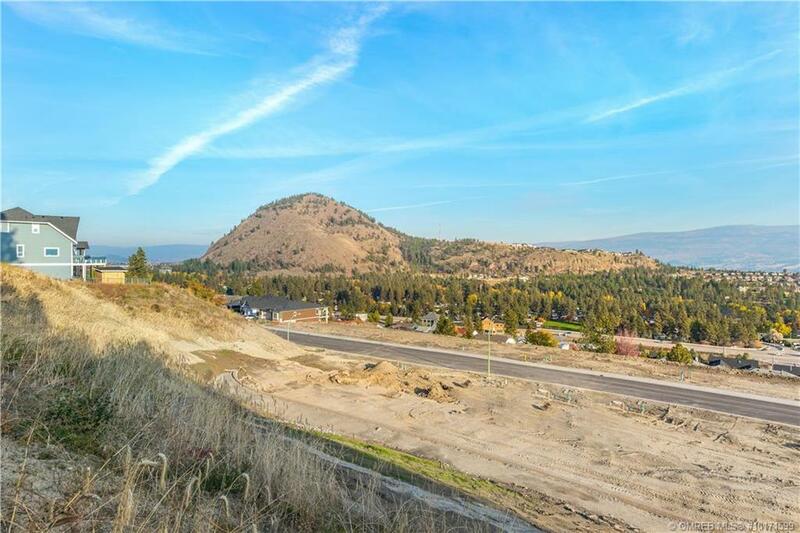 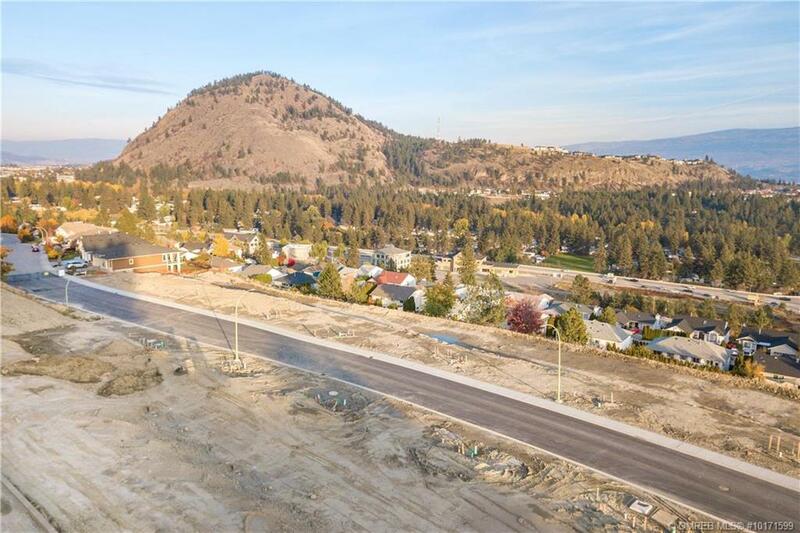 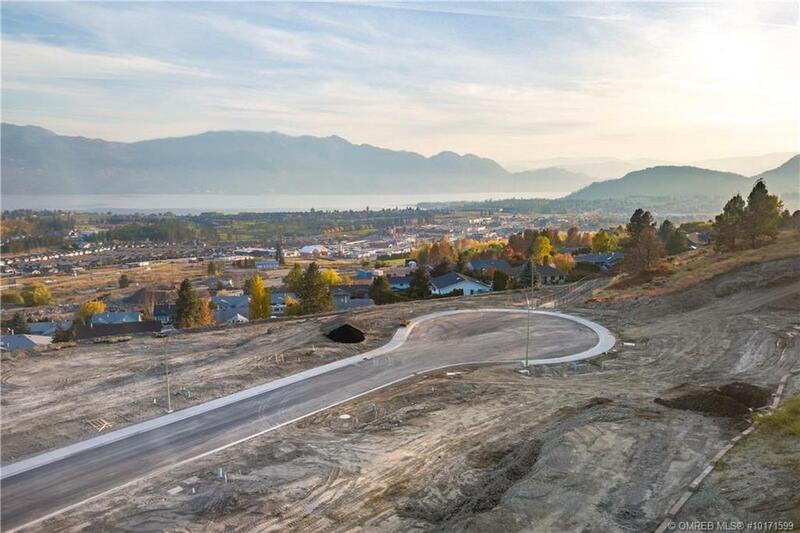 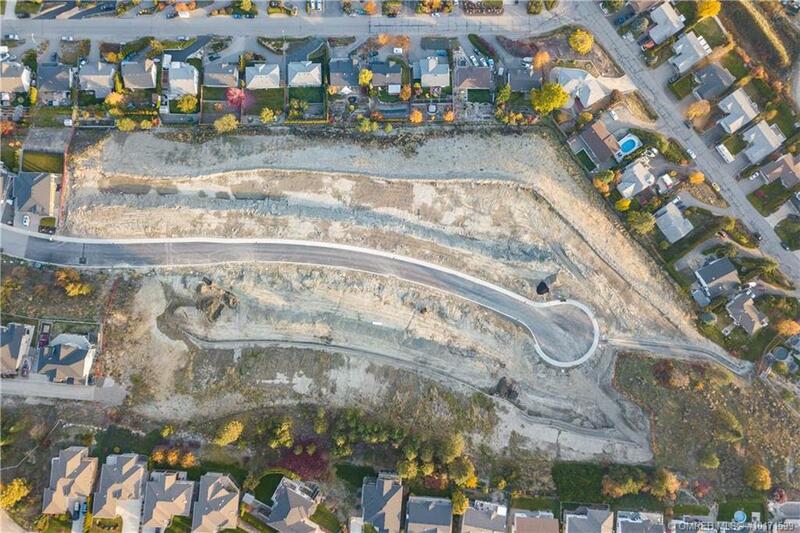 Presented by the team at Quincy Vrecko and Associates of RE/MAX Kelowna, this exciting release of 27 lakeview building lots in Hihanna Bench is a new chapter in the Ensign Quay development. 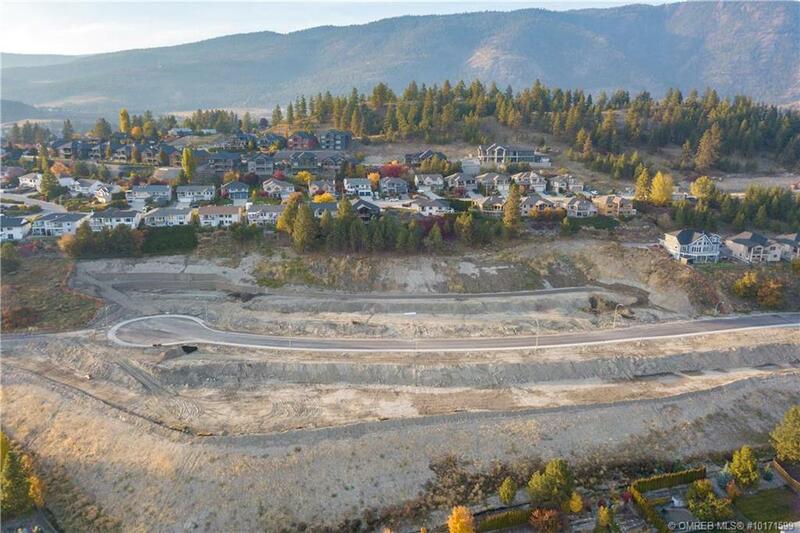 This latest subdivision is located in the growing community of Shannon Lake and offers mountain and lake views all just minutes to amenities. 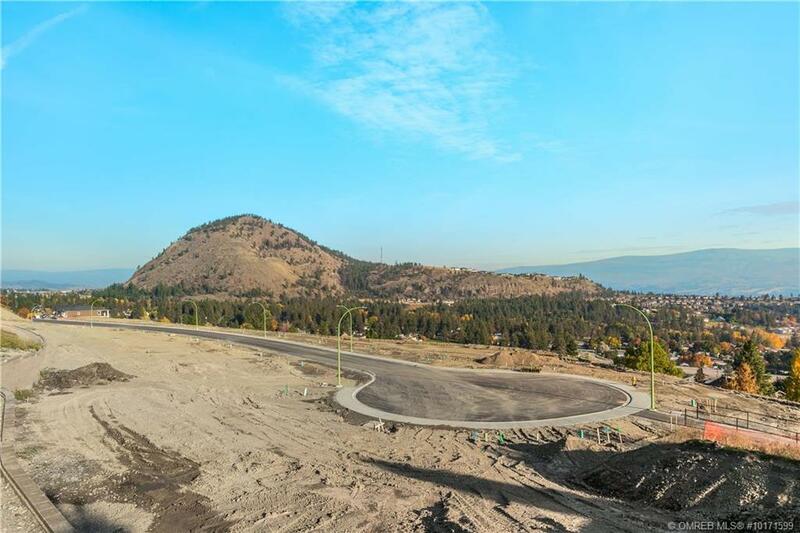 With a large selection of lots styles and sizes with prices starting at $279 000. 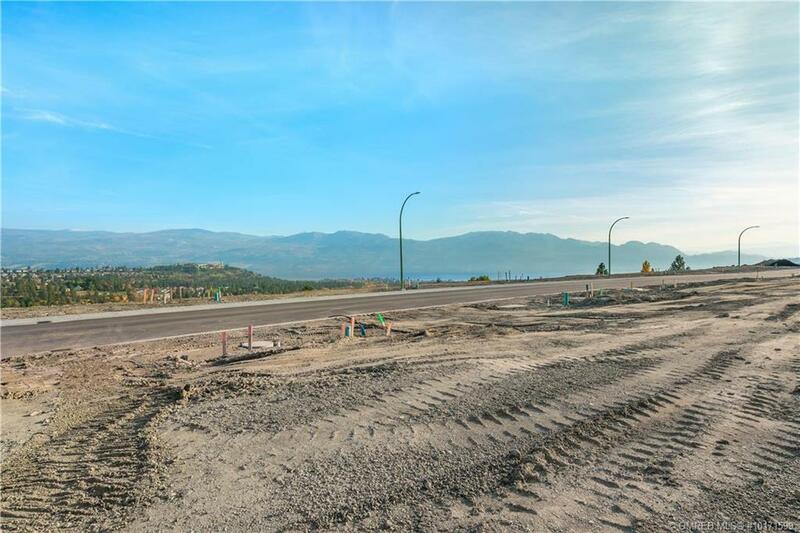 Bring your own builder or choose from a list of reputable,registered new home builders. 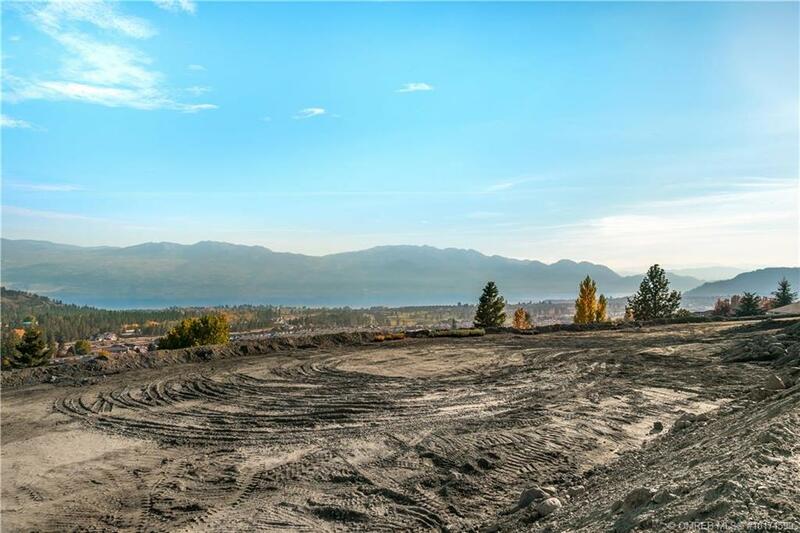 Call the Quincy Vrecko and Associates team at 778-760-8260 for the building guidelines and lot plan.